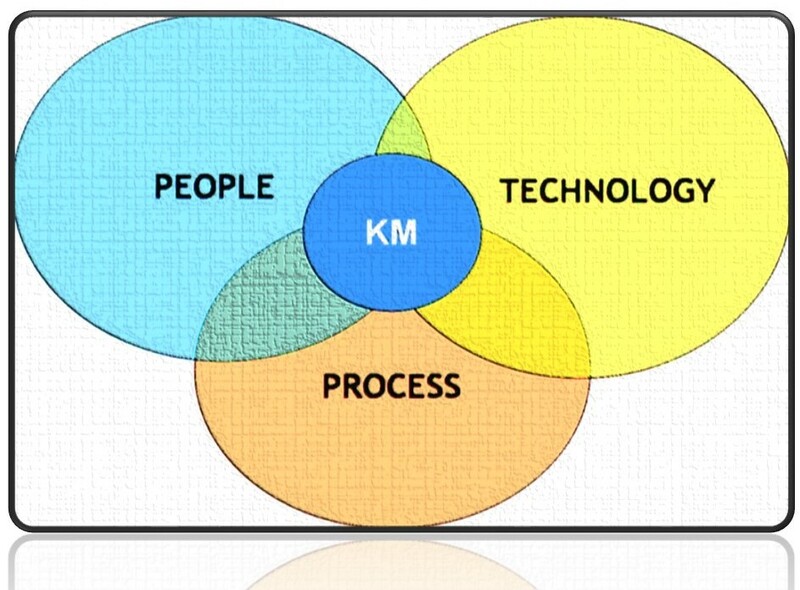 Managing Knowledge and Information Systems explained with Knowledge Management Case Study. Knowledge management is an important aspect of every organization. 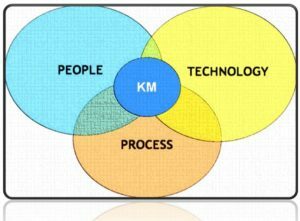 This is because, in a knowledge-based setting, organizations usually encounter problems as they seek to diversify their processes and manage knowledge. Consequently, the need to identify the causes of the problems they face arises, and thus, proffering solutions to this problems become one of the major challenges. This is exemplary in the case study of this paper. TPMT is faced with some challenges that require a high level of knowledge management to solve. In order to address some of these problems, web 2.0 technologies would be needed and applicable, especially when the need to develop customer relationship arises. And since web 2.0 is a technology trend that fascinates perfect information sharing, increased collaboration, and improved functionality of a website, it can further address the major problem under study. Therefore, in the case of TPMT, these are the major challenges being faced. The management at headquarter in the UK finds it difficult to maintain an excellent relationship with the customers in other parts of the country in which they are operated in. In the countries that are provided with agents, the agents are supposed to develop a high level of communication with the customers. However, TPMT should also ensure there is a direct link customers can reach them directly from any part of the countries in which they operate through any of the above-listed communication mediums. On the other hand, for countries that are not provided with agents, but have to be contacted when they are needed, there are more indications that the organization may not be successfully run since they are not operating a full-time operation. Therefore, customers still have to be linked with TPMT directly based on any of the above-listed communication tools. Thus, building a mutual relationship with the customer to improve and support sales as required. Every tool or technology will be developed comes with amazing features that could either offer awesome benefit to its application for the user or pose a challenge when using it for a particular purpose. Consequently, different organizations benefit from Web 2.0 and this could be used to address TPMT’s problems, however, using these technologies to solve TPMT’s problem may come along with some challenges. Web 2.0 offers a high level of socialization. Web users now experience a level of customization and interactivity in the sites they visit. (Kooser 2007) Business owners can only provide this through social networking. In the case of TPMT, the barrier between the Director and the customers can be eradicated with the use of Web 2.0 technology when integrated into the social networks. Since this is majorly the problem even with those countries that still have agents, there is need for strong communication to build an effective relationship. 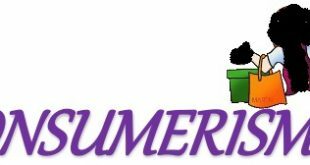 Furthermore, integrating an interactive community in which users (TPMT customers) through which they can communicate with the directors can help gather feedbacks, allowing the customers to provide suggestions and also provide input for developments. Although, achieving this has to be constructively carried out. (Hinchcliffe 2007: Kooser 2007) When TPMT employs this integration into the social networks, they will achieve a lowered support cost, and thus earn more customer satisfaction. (Quarterly 2009) The need for this in TPMT is necessary since it is a networked company that has to interact with other countries. Thus, an internal integration of the Web 2.0 technologies tools among the agents will strengthen the company ties with even the external stakeholders who are the customers and business partners (Quarterly 2009) of TPMT. Moreover, being very smart is necessary while implementing the Web 2.0 technologies. The public nature of many of the Web 2.0 technologies invites users to share information about themselves. One factor to consider is the blurring lines between personal details and business details. However, many organizations have some challenges with some employees who leak out information about their company in their personal spaces on the Internet. The more the adoption of Web 2.0 tools are considered, the more it is necessary to take great care to clearly define what belongs to the organization and what should belong to the individual. (Cunningham 2009) In TPMT, some agents work part-time only when they are needed, and even those full-time workers who work for 2 years get more information about the company that they could use it elsewhere. So implementing Web 2.0 in this regard can be very risky. TPMT is assumed to be a small organization with temporary employees and agents in other countries. In order for TPMT’s Directors to be able to have their employees maintain good relationships with the buyers or customers so they can place future orders, TPMT Directors have to develop an innovative strategy to implement Web 2.0 in order to reap the benefits of better web interactivity, collaboration tools, and customization. This can be implemented with knowledge management practices ensuring active participation of users. An instance this could be functional is using the social networks or blogs where users or TPMT knowledge can be shared and preserved. This knowledge depends on the users and without them, these activities cannot occur. When customers, who are the active users participate through comments and suggestions on contents placed via blogs or the social media, the Directors can see and understand the market value of their product as well as the rate of success of their business and would also motivate the employees to work knowing too well that the Directors are seeing comments made by customers which could be detrimental to their jobs. Additionally, when the customers’ participation is encouraged by the agents and employees, the need to add contents will arise and convincing people to comment and also add contents would arise as well. This implies that the contents have to be very simple, accessible, and also appealing. Basically, direct communication with customers through the agents is the major focus to build the relationship for a great revenue. This can also be integrated into the existing system through the need for building an effective RSS where customers are alerted on what’s new in the organization website and also ensuring the customers have a way of commenting or reviewing the products.